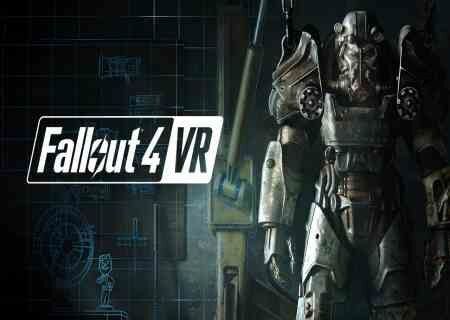 Fallout four is a first person shooting game that was developed by Bethesada Games Studios and published by Bethesada Games Studios and platform in which this installment was published PC, play station 3,, Microsoft window and X box one. 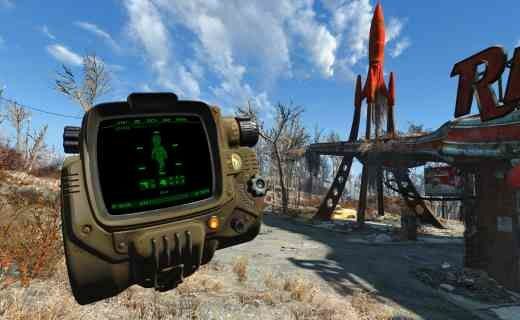 Fallout four is an action role playing games set in an open world environment in this game player have the ability to roam anywhere on the map and also leave a conversation at any time. 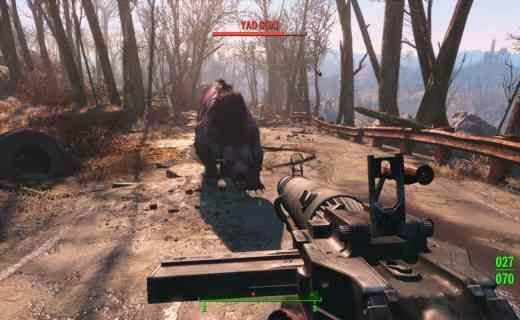 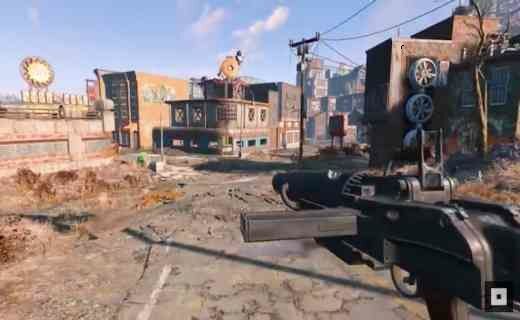 Fallout four has customize weapons or also include fifty base guns.